Guess what’s coming back in style? It’s leopard nails! Leopard and other animal print were the rage during the Eighties. Happily, as fashion does, styles come around in a circle so it’s once again trendy to sport leopard nails. If you check out these designs, you’ll see that leopard nails deserve to be one of the classic nail designs. 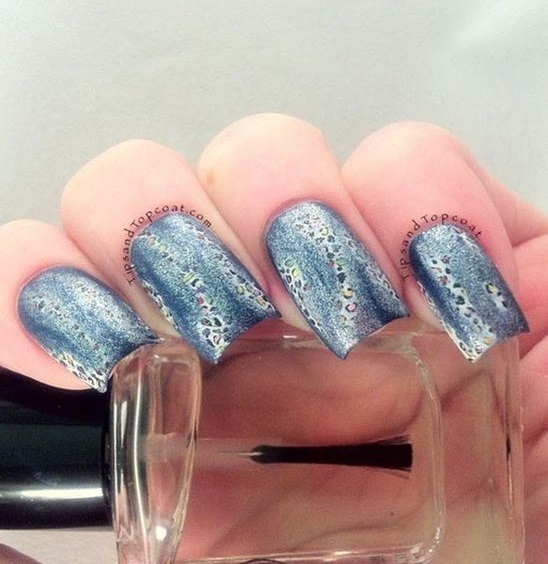 Just like animal print nails, they go very well with a lot of clothes and can be timeless. Better yet, leopard nails don’t always have to be just the usual animal print color that we’re familiar with like browns and blacks. With a dash of creativity, you can have neon colors, pastel pinks, passionate red, and you can even throw in some geometric nail designs into the mix. Don’t believe us? Simply go through our gallery and you’ll see the amazing array of leopard nail designs that are available.